Find competitive quotes on outdoor advertising in Berkeley! 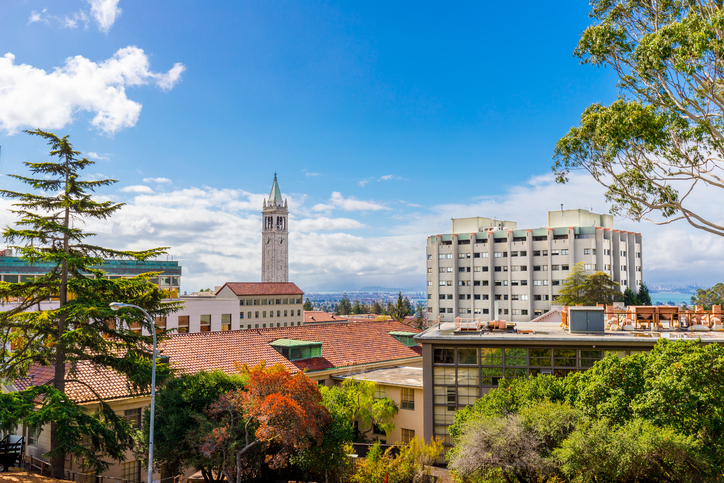 Located along the San Francisco Bay, Berkeley is a great location for outdoor advertising. Californians are sure to be out and about near the Golden Gate Fields and Codornices Park. Consider advertising near the Fourth Street Shops downtown to maximize campaign reach. You can also maximize exposure with a billboard along I-80. Don’t forget to to target the nearly 42,000 students at the University of California, Berkeley. Whether you’re looking for ad space near The Greek Theater or along I-580, BillboardsIn will find the best options to boost your business. Select an ad type below to learn more. You can also check out BillboardsIn’s comprehensive database of out-of-home advertising options to kick off your campaign in Berkeley.